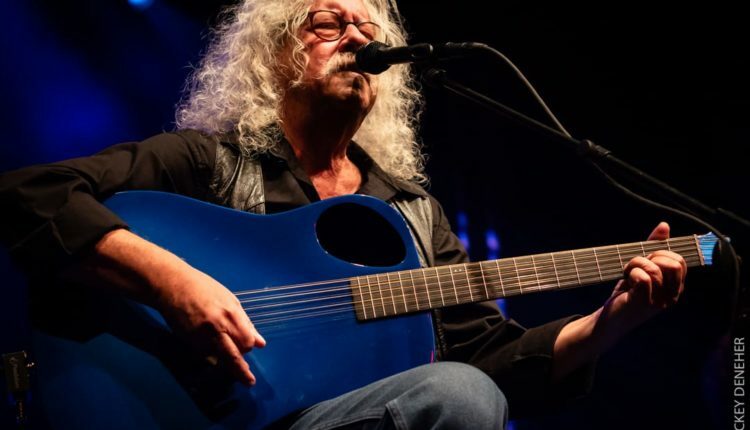 Arlo Guthrie, a performer at the original Woodstock Festival in 1969, will be providing a free performance at the Bethel Woods Center for the Arts on Aug. 15. 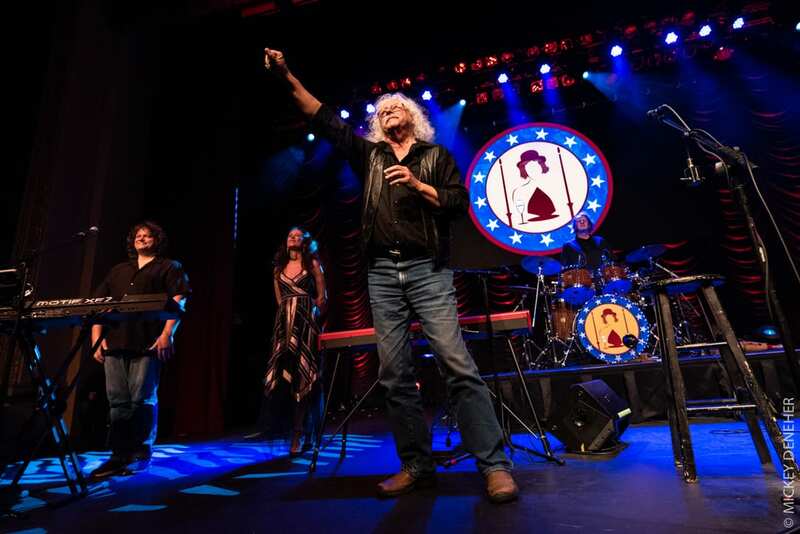 Following Guthrie’s show is a screening of the Woodstock documentary that was made in 1970. The folk artist and son of Woody Guthrie is best known for his song, “Alice’s Restaurant Masacree,” a song that has become a Thanksgiving tradition around the country. 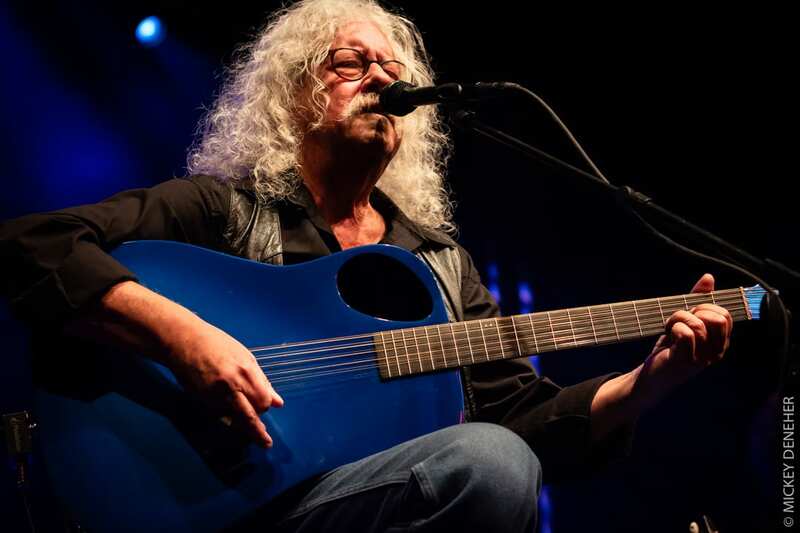 Guthrie sat down with NYS Music’s Paula Cummings to discuss his most famous song here. As a part of the 50th anniversary celebration, Ringo Starr and Edgar Winter will be performing on August 16, followed by Carlos Santana and the Doobie Brothers on August 17. Winter and Santana also performed at the 1969 festival. Although the event is free, those interested will be required to register in advance; tickets are currently available. 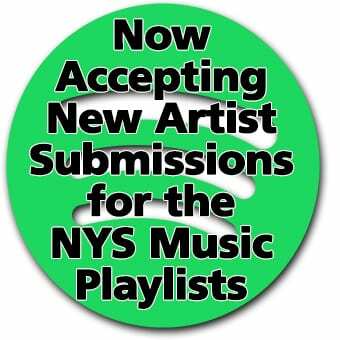 For more information, visit Bethel Woods’ website.